Far too many people live with the sad consequences of obtaining a pet on impulse. This can range from having to surrender or re-home the pet due to circumstances, to spending thousands of rands on veterinary bills or even the tragic death of the animal. The National Council of SPCAs urges anyone wishing to adopt a pet to find out the best way to go about this, and to be aware of the pitfalls of seemingly modern or convenient methods such as the internet. This builds on research from the UK-based RSPCA, which found that 3% of puppies bought in the past two years had already been put to sleep or had died, and that more than one third had experienced health problems. One fifth of people (19% to be exact) who bought a puppy in the past two years no longer had the pet. Christine Kuch, spokesperson for the NSPCA, confirms that case studies in South Africa are consistent. “It is common to hear from someone who found their ideal pet being advertised on the internet. They all appear thrilled at the outset that the owner or breeder offered to deliver the puppy. Yet on reflection, the pattern is that the dog would be delivered to a car park outside a big store or to a filling station forecourt. It goes without saying that cash changes hands often with no receipt given. As the person handing over the pet operated by cellphone and often a ‘free’ e-mail address, when things start to go wrong, they cannot be contacted or refuse to take calls or leave mails unanswered.” Buyers suffer emotionally as well as financially in such circumstances. Owning an animal is a long-term commitment and time spent researching the right animal is time really well spent. Do your homework. Whether you wish to adopt from a welfare organisation or from an individual, visit the animal. Go home and take time to consider. Always see a puppy with his mother and insist on seeing the animal in the conditions he is living in, rather than have the animal brought to you. It is not necessarily the case that buying a pedigreed animal means you are getting the best that money can buy. 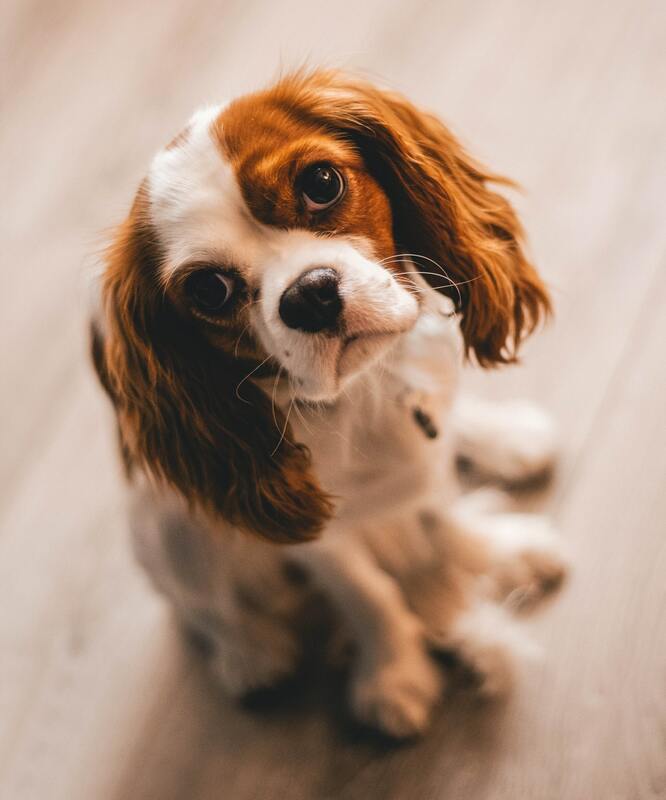 Many pedigreed dogs are vulnerable to disease, disability, pain or behavioural problems as they have been bred for their looks rather than with health, welfare or temperament in mind. The SPCA movement in South Africa opposes the trade in live animals over the internet for many reasons, not least those given above. It has often been stated in mitigation of advertising animals over the internet that it is modern and convenient. It also offers a shield whereby sellers hide behind cell numbers and e-mail addresses. A quick survey of advertisements for pets on websites reveals a startling number whose photographs appear to have been downloaded from the stock photos available at no cost on Google. Much as we would like adoptions from welfare organisations to be the norm, the NSPCA is heartened by the number of people who already do so. Adopting an animal is a big decision, so the best advice that can be given is to do so with careful thought, considering all aspects, including the long-term. People are urged to think as carefully about an advertisement for a pet as they would about any other advertisement. For the animal’s sake.